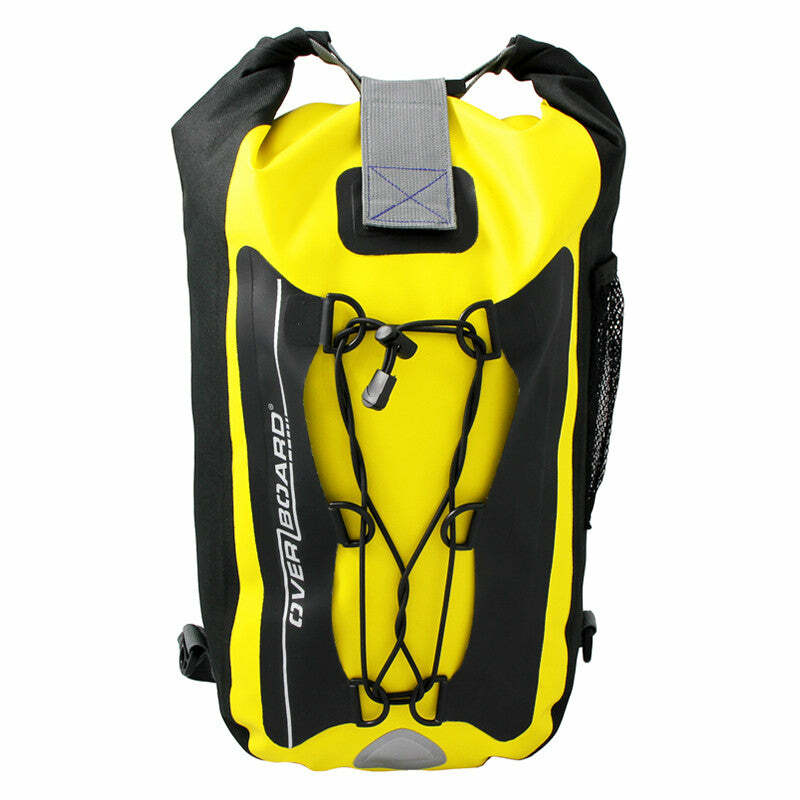 Thanks to a unique seamless construction and 2-way roll top sealing system, our backpack is 100% waterproof and suitable for quick submersion so you can take it out on the water. WeÕve stuffed this waterproof bag full of handy features too, like a large internal zip pocket (no more rooting around for keys! ), elasticated front webbing and more Ð just take a look below at the full list.